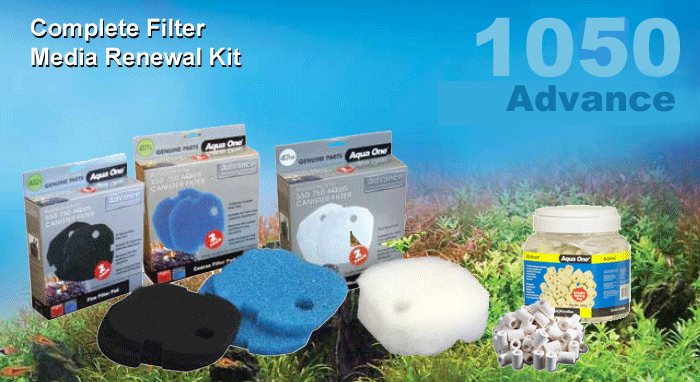 Regenerate and renew the filtration provided by your Advance 1050 with our Complete Filter Media renewal kit. Includes: blue and black foam, two white polymer pads and bio-noodles. The freshest start for the best filtration. Maintaining your Aqua One Canister Filter was never easier... Keep your Aquarium Filter in fantastic order with our great value genuine Filter Media Renewal Kit. The easiest and most cost effective filter maintenance solution, from Aquarium Parts. 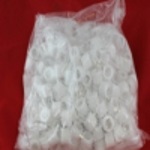 Special Media pack containing Sintered Glass. 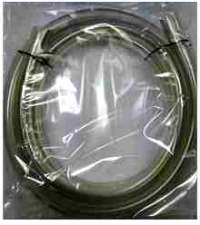 The Aqua One Sintered Glass noodles for the Advance 1050 / 1250 canister filter also fits the 1000 / 1200 filters. 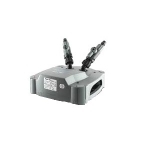 Replacement Filter Tap set Connector Elbows for the Aquis CF1000 / 1200 and Advance 1050 / 1250 canister filters. Makes filter changes easy again with no leaks and puddles. The Aquis Advance range of Canister Filters are Aqua One's very successful attempt to move the goal posts; to redefine the canister filter and make it into the very best, no fuss filtration method. 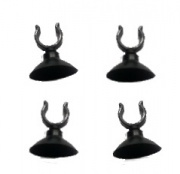 The Advance range are beautifully finished: very smooth and easy to use. The provided filter media are the very best qualriy from the top of Aqua One's range and when placed in the unique multi stage basket system, very high flow rates through the canister are possible. The new motor unit, developed for the Aquis Advance range has proved to be so robust in use that Aqua One are offering an enhanced warranty package, bringing the overall warranty period to 4 years. Best of all, this comes at no extra cost. Do please remember that all accessories, pipework and filter media are included with every Aquis Advance filter bought from Aquarium Parts. No further add on sales are necessary. Even the best Canister Filters get dirty eventually and require some maintenance. We suggest that you clean the filter every 4 to 6 weeks, rather than letting it get really dirty and clogged up. 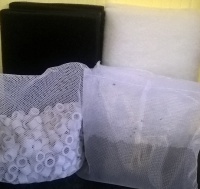 Many of the foam pads contained within the advance filter will rinse out in a little aquarium water. While chemical filter media such as Chemizee or Chemicarb, should be discarded and replaced with new media. The extra money spent on top quality adsorbatives like Advance Carb is a really smart investment both in terms of it's longer life and superior action. The excellent Ceramisub biological filter media should never be changed all at once. It's best to exchange a small pinch or two every month to keep the media fresh and allow the maximum surface area for helpful aerobic bacteria to grow on. Don't hesitate to contact our technical guys if you require any more assistance.